Who doesn’t like a good baked cheesecake? But who likes all the calories that comes with it? Not me!! Sometimes it feels like I just go to the gym purely to counteract all the goodies that I eat!! I make this cheesecake in loaf pans so its more like a cheesecake slice, because the little bite sized squares only total about 30 calories each, which means I can indulge without my jeans getting tight. If you prefer to make it into a decadent cake it still only totals about 230 calories per slice (thats provided you get ten slices out of your 9inch pan :). The other thing I love about this cheesecake is that we pretty much always have the ingredients in the fridge & you can always substitute, if you don’t have any cottage cheese make your cheesecake all on yoghurt (provided its thick greek yoghurt) & add another egg, got some ricotta cheese use that in place of the cottage cheese, this is a really versatile recipe that can be adapted depending on what you have in your fridge. But the thing I love more than the fact that its low calorie, easy to make & has common ingredients, is that its cheap to make! Cream cheese is so expensive here in Australia – it can cost $10 just for the cream cheese to make a standard baked cheesecake. Where as all the ingredients for this cake won’t set you back $10 which means either more money in your pocket or eating cheesecake more regularly, which is a win/win in my book. Blend all base ingredients in a blender or a thermomix till they make a smooth paste. I leave the oats a little chunky as I like the texture, if you want your base to be more like the traditional biscuit base then blend for longer until it makes a smooth dough. Spread your base out in a 9inch round springform tin, using a heavy glass to pack down the base, place the cake tin in the freezer while you make the cheesecake filling & pre-heat your oven to 160 degrees. Place all cheesecake filling ingredients in your blender & blend till silky smooth. Take your base out of the freezer & pour the cheesecake mix over the base. Place in the oven & bake for 25 to 30 minutes, it will still be slightly jiggly in the middle but will firm as it cools. 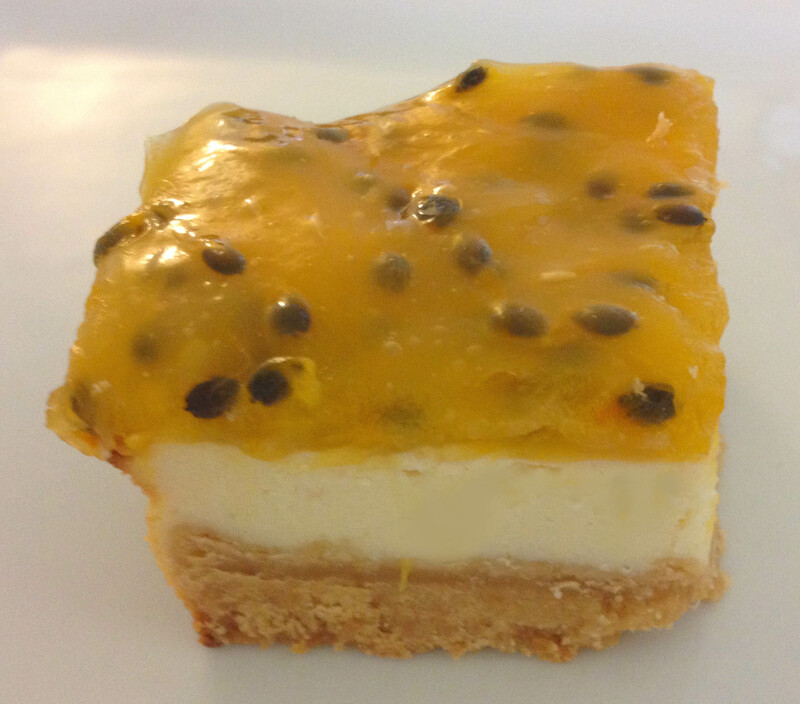 Whilst your cheesecake is cooking make your passionfruit topping by placing the pulp of 8 passionfruit into a small saucepan over low heat. Add the water & sugar & cook till sugar has melted. Mix the arrowroot with an additional 2 T of water in a small cup till smooth. 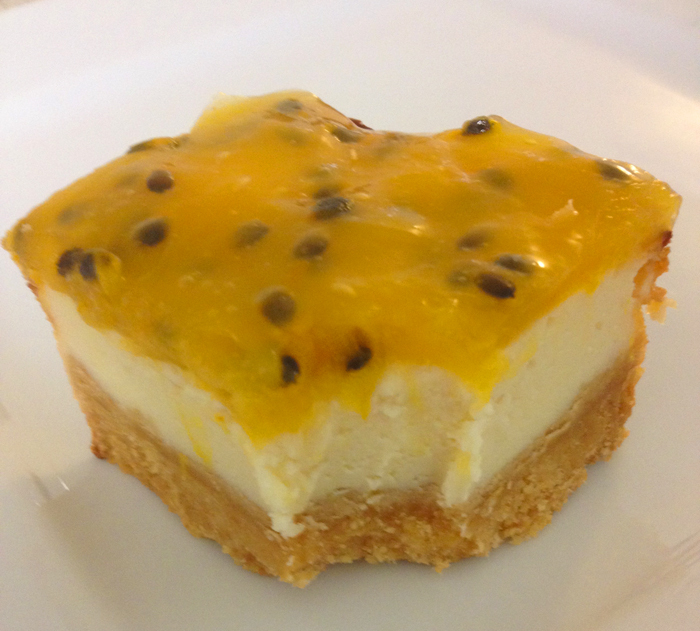 Pour into your warm passionfruit mixture & stir well while it thickens. Let the mix gently come to the boil while stirring then let cool. 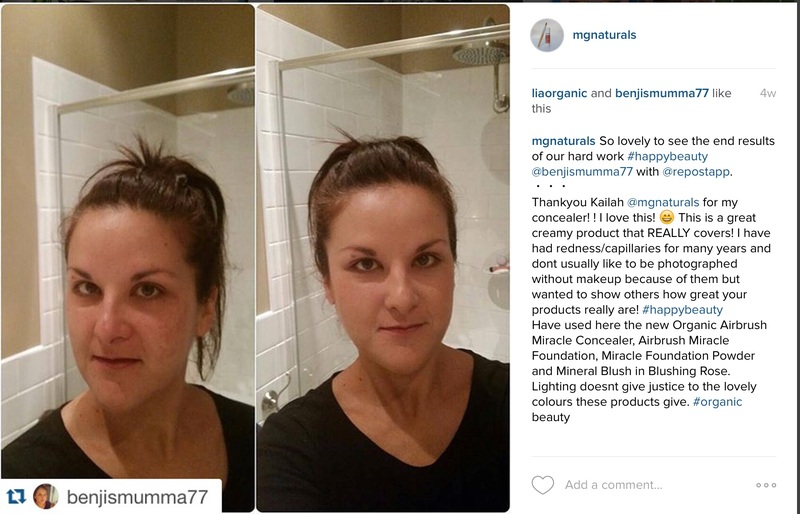 At long last after much testing we are excited to announce the release of our ALL NEW foundation shade Medium Glow. 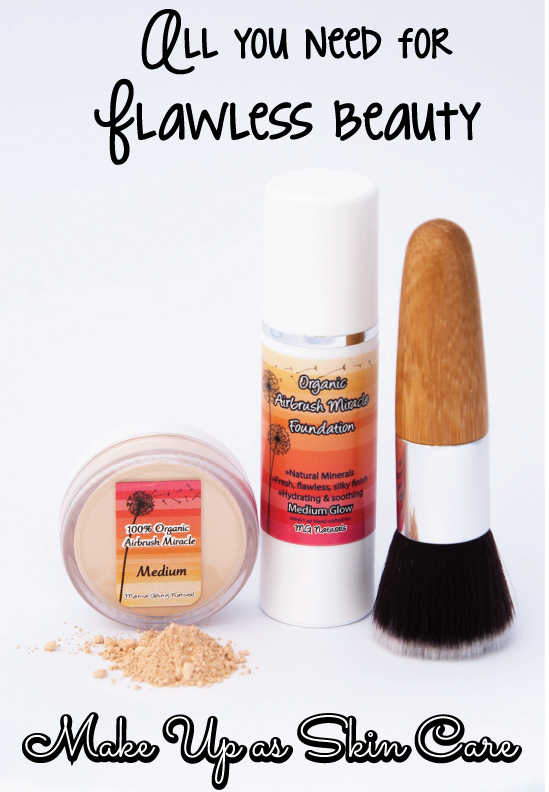 Our Medium Glow shade is perfect for women with slightly warm, summer tan complexions. 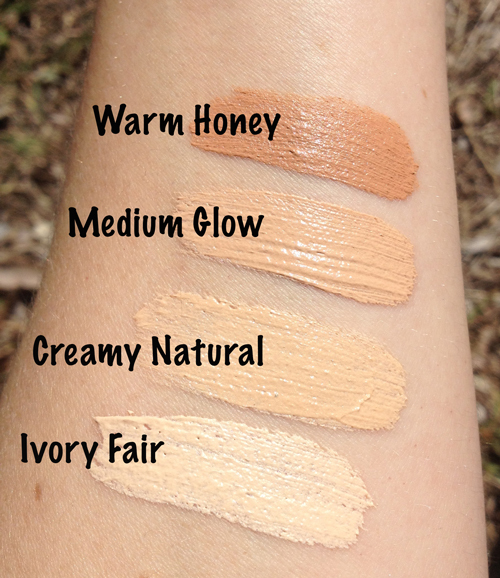 It is warmer in tone than our Creamy natural & several shades lighter than our Warm Honey. So if you were one of the hundred’s of women that told us you fell between our two shades – worry no more as we now have the perfect shade for your complexion. 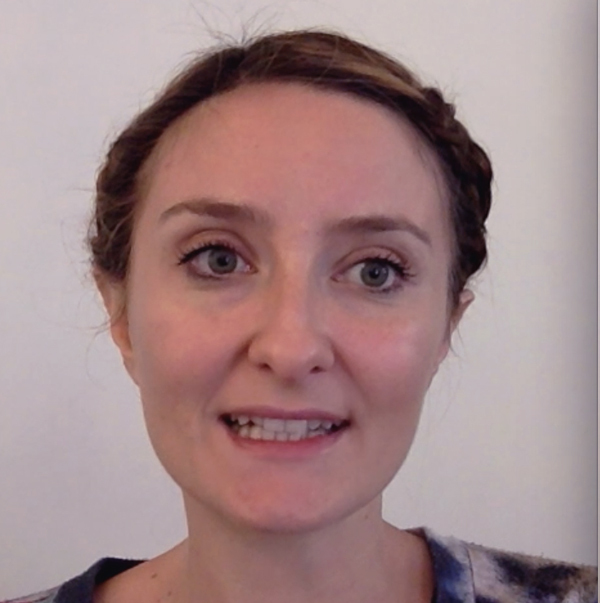 I have yellow teeth………….yep, sad but true! 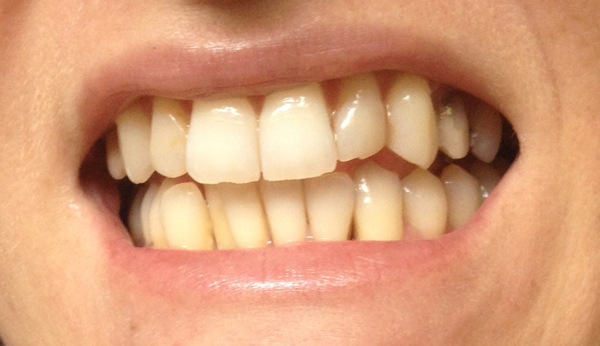 Lovely Yellow teeth – check out those beauties!! I am always on the hunt for natural, healthy ways to return that pearly lustre to my poor old yellowing teeth. I have tried brushing my teeth with powdered Tumeric, but to be honest, all I ended up with for my efforts was a bright orange toothbrush. But I love Activated Charcoal for skin conditions, so after doing some research I thought why not see if it works at whitening my poor old teeth. Am I crazy using a black powder to whiten my teeth, maybe? But Activated Charcoal loves tannins. And tannins can be found in tea, coffee, chocolate, wine & most things that stain your teeth. The idea is that the charcoal will absorb the tannins from the surface of your teeth without leaching the calcium salts your teeth enamel is made from. So you get whitening without damaging your teeth. Which is a win in my book!! Mix your charcoal & water together to make a very appetising looking slurry. Brush your teeth in the usual way. Now for the fun bit, I use my fingertips to apply the lovely slurry to the front of my teeth, I don’t rub it in too much as I find it quite abrasive & I don’t want to rub off my tooth enamel! I then hold the slurry infront of my teeth for as long as I feel I can stand it (about five minutes) before rinsing well, very well & re-brushing my teeth. I recommend doing this twice a week to maintain your pearly whites.